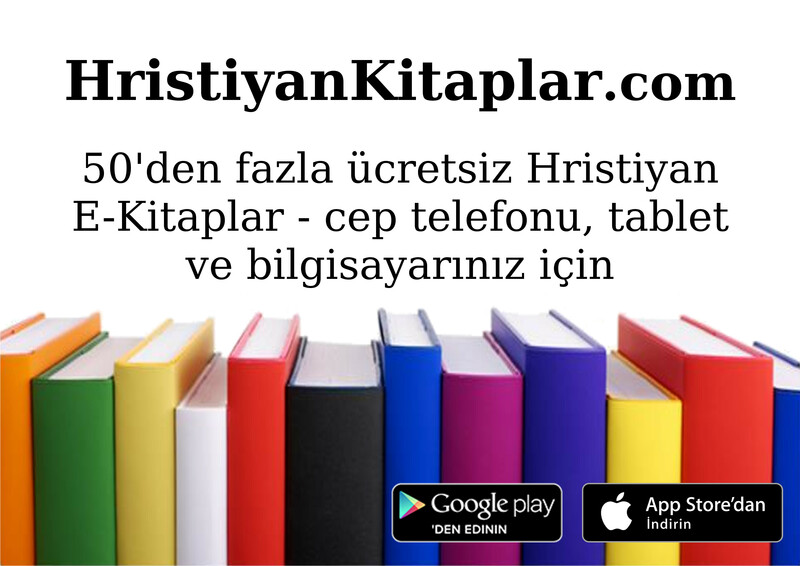 On this website you can find and download all sorts of Turkish Christian books in e-book format. You can then read these on your phone, tablet or computer. We aim to produce a new e-book each week so please check back to see what's new! We have a new poster, you can download it and distribute it as a poster or flyer in your churches. Please download by clicking on this link.